Creating special memories for over 50 years! Nothing expresses your emotions like the gift of flowers. We understand the importance of creating the perfect impression. Flowers have been our family’s business for generations. We provide good old fashioned value and service. 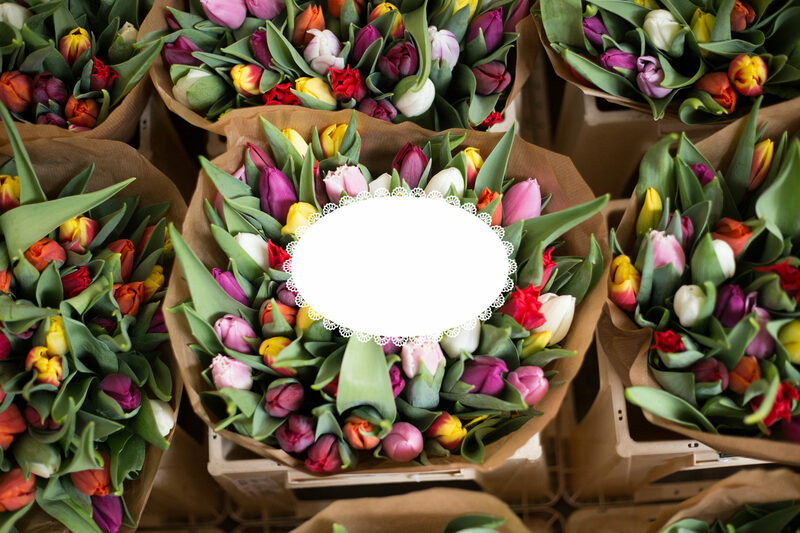 Come see what has made Mildred Maloney Flowers such a favorite among customers across in the St. Petersburg area for over 50 years! We carry the freshest flowers anywhere in the St. Petersburg area.